The Facebook messenger is an official chat app for Facebook. It is a separate app from the Facebook mobile app. It was launched August 2011 after the acquisition of a group messaging app called Beluga. 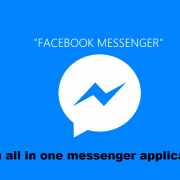 The messenger operates independently of the Facebook app thus you do not need to open the Facebook app before using the instant messaging app. 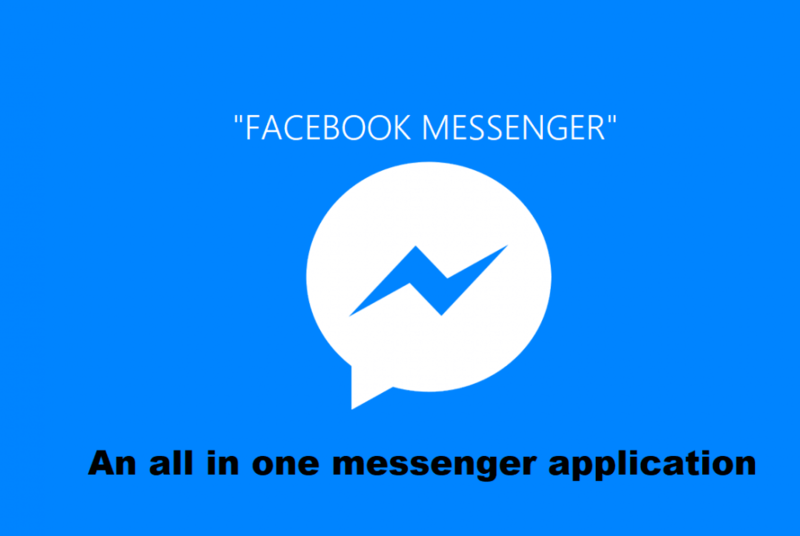 The facebook messenger apk can be installed on android to access the app. The app also works on iOS devices. These add-ons are not official Facebook apps. They’re third-party extensions that non-Facebook developers released for free. For example, Firefox users can put Messenger on the side of their screens and use it while on other websites, in a split-screen fashion, with the Messenger for a Facebook add-on. The facebook messenger is usually not used to its full potential. Listed below are the feature of the Facebook app. The messenger is more than just a texting app but it can also be used to send images and videos. The app has a vast array of emoji, stickers, and GIF that can improve your chat experience. Text indicator is another app that most people seem to ignore. It is a simple indicator that shows when a user is typing. Other indicators include the delivery receipts and timestamp indicators. Much like on Facebook, Messenger lets you react to messages on both the website and app. You can also delete these texts as well as archive and unarchive the messages directly from the messenger app. Messenger also supports audio and video calls on all platforms including mobile app and the desktop Messenger website. The phone icon is for audio calls, while the camera icon makes face-to-face video calls. The facebook messenger games let you play various games within the app and on also facebook messenger for pc website. The games are not downloaded because they were pre-installed. You can let a friend know your location and also receive notification to an hour with Messenger’s built-in location-sharing feature, which only works from the mobile app. Just like the normal facebook app, the messenger alerts users on events and users can also create an event with the messenger app. Messenger lets you request a ride from your Lyft or Uber account. The facebook messenger notification feature allows users to customize chats notifications. Notifications on a per-conversation basis can be silenced for a specified number of hours or completely turned off, both for the desktop version of Messenger and through the mobile app. Add new Messenger contacts by inviting contacts from your phone or, if you’re on Facebook, your Facebook friends. There’s also a custom Scan Code you can grab from within the app and share with others, who can then scan your code to add you to their Messenger instantly.